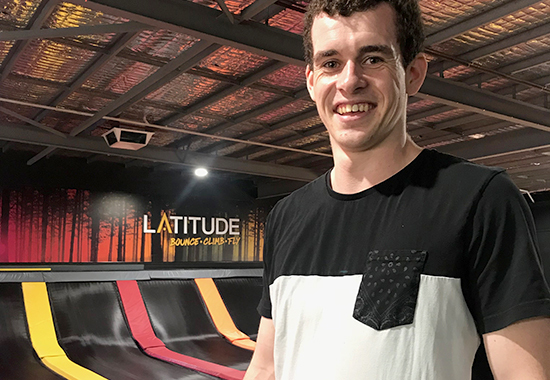 At just 20 years old, Jack twists, flies, flips and jumps his way through various national trampolining competitions throughout the year and we are lucky to have him on board with us at Latitude Perth. In fact, our trampoline programs, Wall Demons and Cadets, are led by Jack and his qualified crew. On the blog today, we get to know this professional jumping Jack! 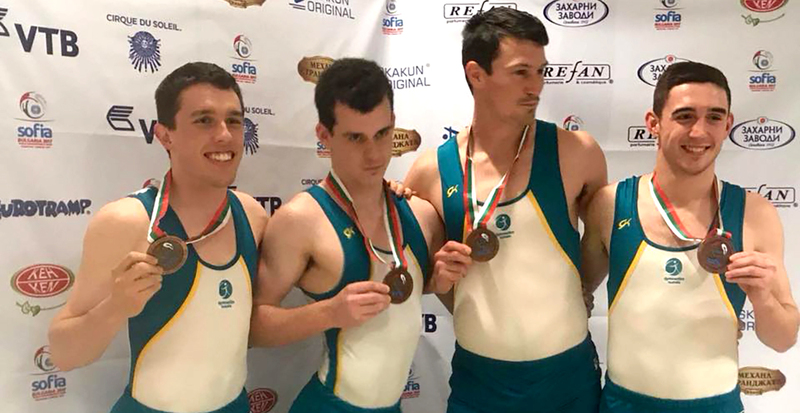 You’re an Australian National Tramp Champion, can you tell us how you got to where you are today? I have trained for the last 10 years in trampolining and I have been fortunate enough to travel the world with it. I have trained with some of the best athletes and coaches in the world and have also competed against them. I have represented the state 9 times and Australia 4 times. This sport it has taken me all around Australia and the world and it is truly the best. 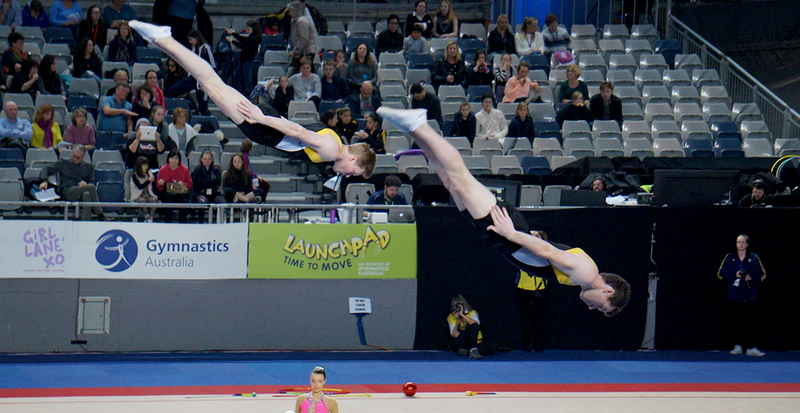 What sparked your initial interest in trampolining and what do you still love about it to this day? When I was kid I loved playing on the backyard trampoline with my friends; I was on it all day, every day. Then my parents enrolled me for some classes and I fell in love with the sport learning how to do flips and twists and making new friends who I am still friendly with today. I still love everything about the sport to the travelling and meeting people around the world and the training and learning new tricks and routines. 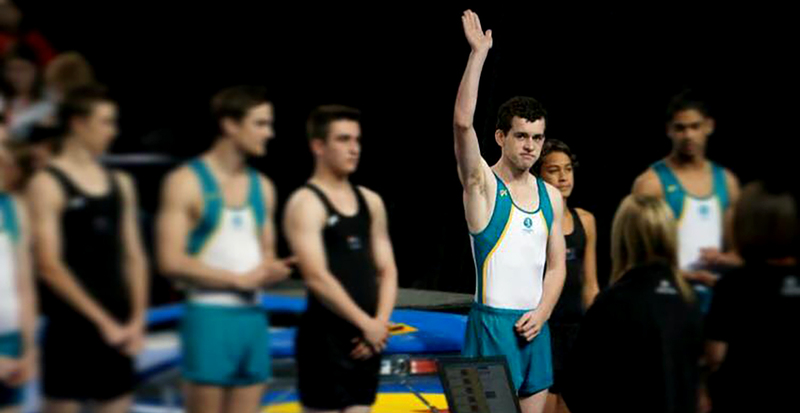 Who do you look up to in the trampolining world? I look up to a person named Jack Penny. When I was starting trampoline, he was incredible from the tricks on the trampoline to supporting the kids like me. He was a great role model to myself and the other kids. He is someone I try to be like when it comes to being a role model. What does your current training schedule/routine look like? I have a few competitions coming up later this year so I am preparing for that at the moment. The routine that I am going to do has two triple somersaults and eight doubles in it, which I have been training for for a while now. What do you love most about working at Latitude? The best thing about working at Latitude is EVERYTHING from the best staff members to meeting new people every day - it's truly the best job in the world! 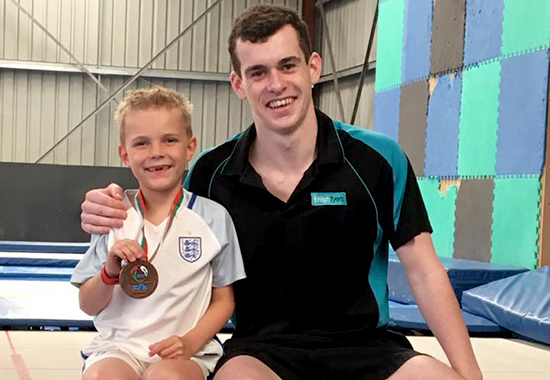 Can you share a couple of tips for someone just starting in trampolining? Have as much fun as you can with it and be willing to learn from others. 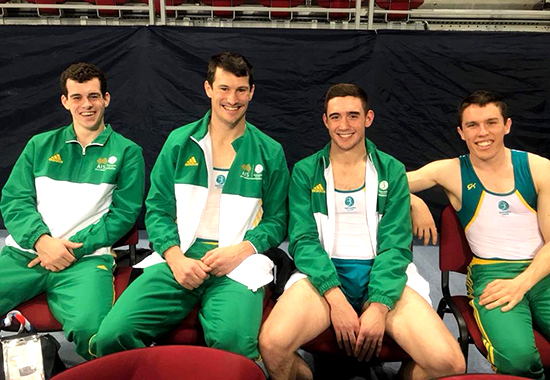 Our Latituders in Perth have been hanging out for our Cadets and Wall Demons programs to begin - can you give our aspiring aerial stars an idea of what they can expect from the classes? They can expect to have lots of fun while learning new tricks and having a great time meeting new people and making new friends. 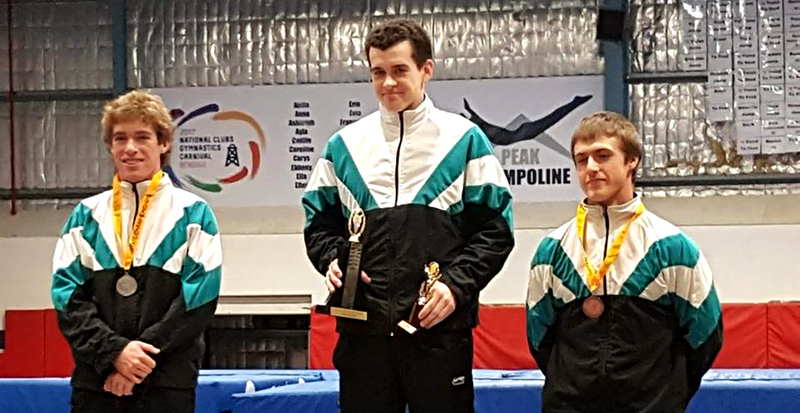 Do you want to be a high-flying trampoline champ too? Find out more about our awesome Wall Demons and Cadets trampoline classes here or give us a bell today on 1300 123 528.